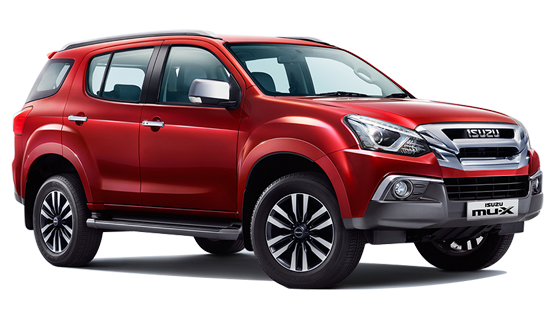 Trident Group is one of the fastest growing automobile dealership businesses in Karnataka. Within a span of 10 plus years, the dealership business group has seen tremendous growth rate. 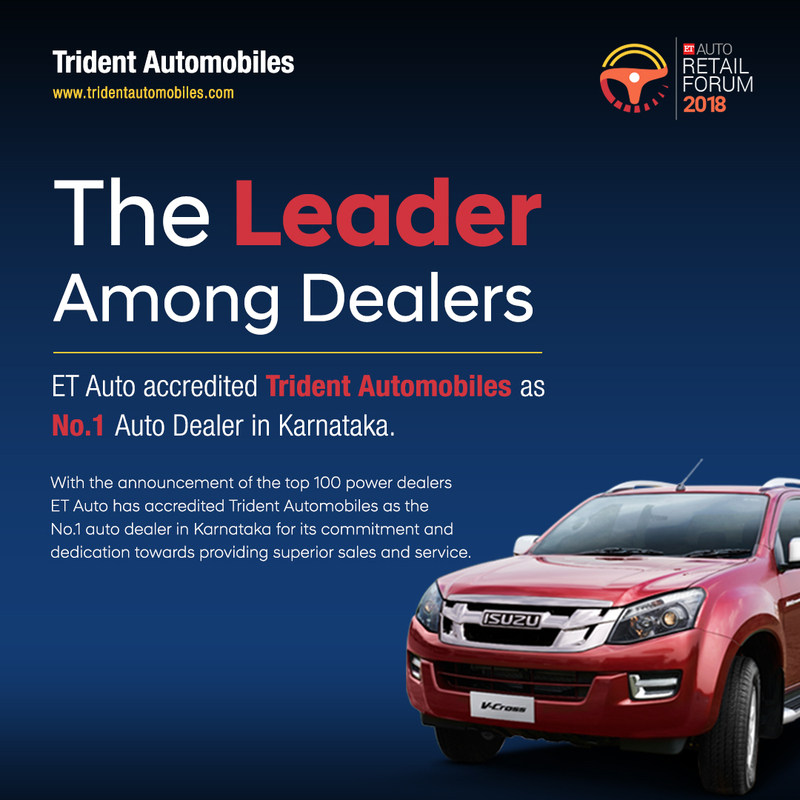 We have four state-of-the-art dealerships - Trident Hyundai, Trident Renault, Trident Chevrolet, Trident BharatBenz and Trident ISUZU in major towns & cities of Karnataka. Trident Hyundai is the first Hyundai dealership to be ISO certified. The Trident Group values the concept - Customer is King, and relentlessly works to deliver excellent customer services. The Trident Group is one-stop destination for wide range of car consumers. We provide - value for money cars, trucks, commercial vehicles and buses prices, choice of vehicles, accessories, loan & insurance options, servicing facilities, door pick up and drop facilities to our esteemed customers. Outstanding service to our customers over the years.